welcometomyhomepage.net, expanding dimensions, 2014 - ongoing. 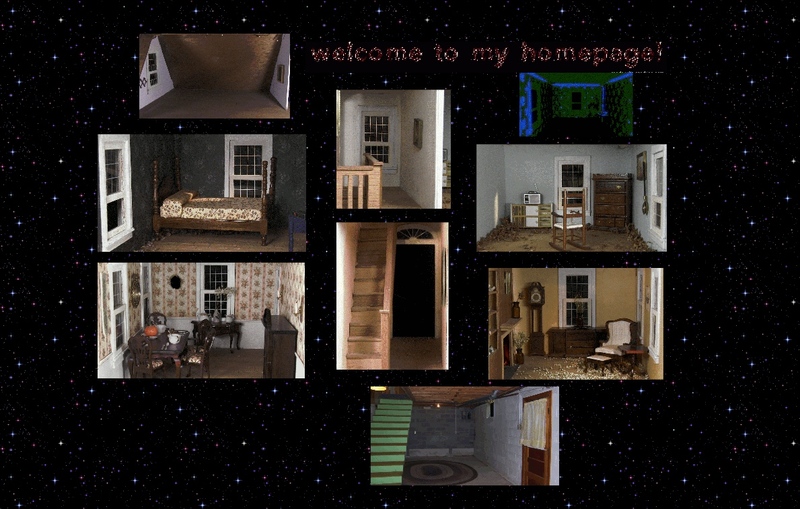 Welcome to my Homepage! 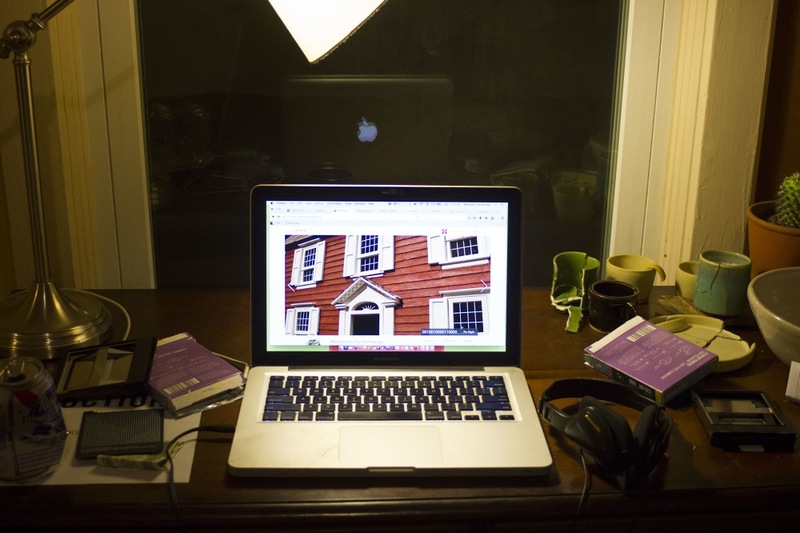 is an evolving, expanding web-based cyber dwelling. The project fuses the familiar and clashing structures of a colonial/suburban dollhouse and web-architecture reminiscent of early homepages and CD-ROMS as a point of departure for an additive and curated space that is perpetually in flux. I invoke the awkward, unresolved, relentlessly expressive and community-centric early internet to imagine different possible futures in the web. The site can be explored by passive interaction, but it also invites more active participation. It is a vibratory, adaptable framework immune to equilibrium because of the unstable, obsolescing nature of the net, in which elements disappear, change, or malfunction. Click to visit my Homepage!